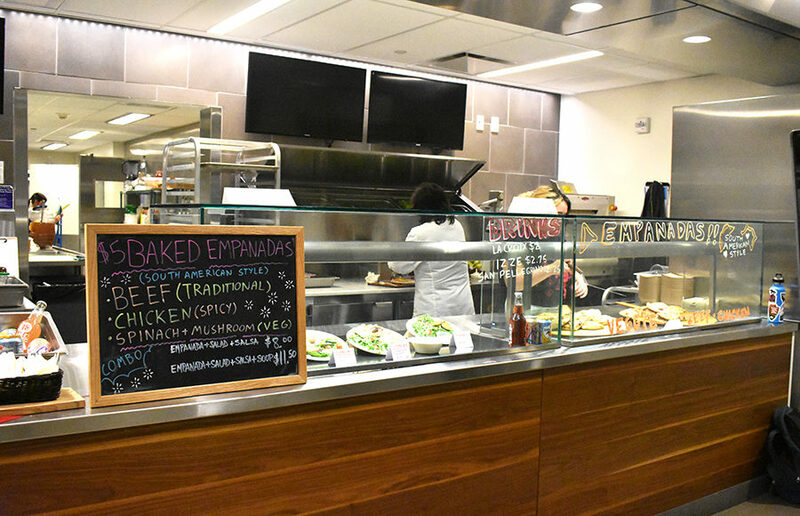 Five new businesses from the restaurant incubator La Cocina opened their doors Aug. 13 in the Martin Luther King Jr. Student Union, bringing an influx of ethnically diverse food options. 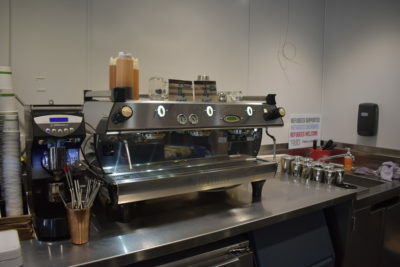 The new vendors include Vietnamese restaurant Noodle Girl, Syrian catering company Old Damascus Fare, San Francisco-based cake boutique A Girl Named Pinky, Latin American-inspired El Mesón de Violeta and Pinky and Red’s, a sandwich spot run by a mother-daughter duo. All five vendors operate under La Cocina, a San Francisco-based nonprofit with the mission of empowering low-income women and immigrants who are food entrepreneurs. ASUC Student Union Board of Directors chair Courtney Brousseau said feedback to La Cocina has been generally positive, adding that it is a “new, fresh start” for the student union. La Cocina opened the new pop-ups after dining service Chartwells, which was contracted to provide food vendors in Martin Luther King Jr. Student Union, terminated its 10-year lease with the ASUC Student Union. 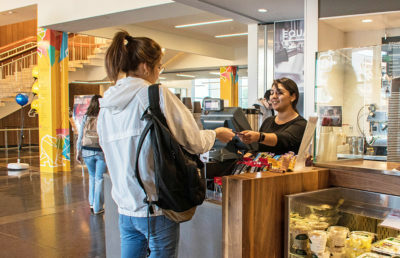 As Chartwells was in the process of moving out, the ASUC Student Union brought in different vendors for one month at a time as pop-up restaurants to gauge student response, Brousseau said. 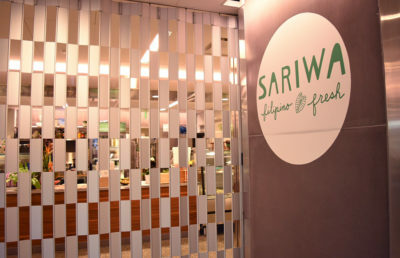 He added that the three businesses that operated in Martin Luther King Jr. Student Union under La Cocina during the spring semester — Bini’s Kitchen, Sariwa and Mixiote — were “high-performing” locations. The contract between La Cocina and the ASUC Student Union — which was originally set for March 5 to April 6 — will now be effective Aug. 1, 2018, to May 31, 2019, according to campus spokesperson Adam Ratliff. He added that the campus decided to extend the contract with La Cocina because the organization’s mission and values “align strongly” with those of the campus. “We felt giving the entrepreneurs a longer time period would help them to hone their businesses and really engage with the Cal community in a more meaningful way,” Ratliff said in an email. For the owners of many of the La Cocina pop-ups, including Old Damascus Fare and El Mesón de Violeta, this is their first time operating a storefront. Carmen Figueroa, chef and owner of El Mesón de Violeta, said she feels “blessed and grateful” to have this opportunity. She added that she loves the campus environment and looks forward to networking and getting to know the students. Batool Rawoas, who co-founded Old Damascus Fare with her parents, said the extended contract is an opportunity to meet new people and spread the word about the business. Contact Amber at [email protected] and follow her on Twitter at @ambertang_dc.